The village of Dorres is leaned with the solid mass of Carlit which culminates at an altitude of 2921 Meters. On another photo of this site (Bouillouses), one can see the Péric peaks which would be on the right of massif. 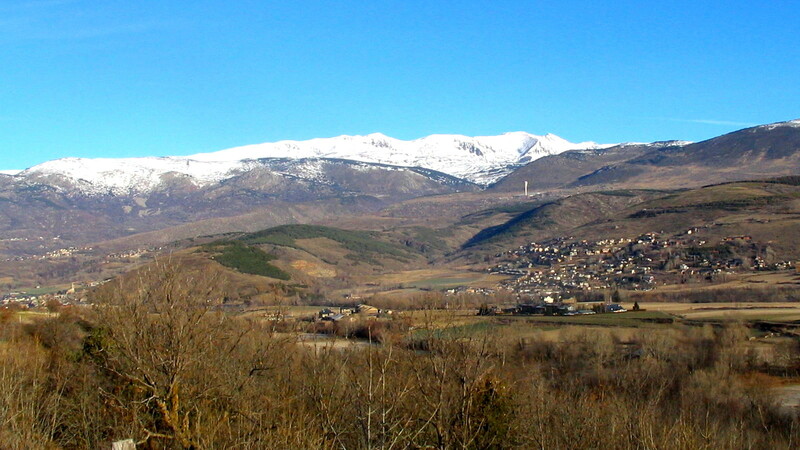 Various excursions lead to the peaks and the valleys which communicate with Ariège valleys on the north side. A multitude of mountain lakes make give to the fishermen the opportunity to angle the trout. Gathering nicest and most delicious mushrooms across the forest requires a good physical condition and good shoes.